It’s Fall and I’m gearing up to go to the ABC Kids Expo (a large baby and kids trade show) next week so it’s time for me to shop for a few new key Fall pieces to freshen up my wardrobe from last Fall. I don’t normally shop very much during the year and I typically only add one or two pieces each season. My favorite colors for this Fall are teal and salmon (or even burnt orange). I have always been a teal fan because it’s one of the few colors that are TOTALLY me!!! Living in Florida it’s hard to get excited over Fall fashion when it’s still 90° F outside but the cool (relatively speaking) evenings make me want to slip on a nice new pair of boots! Sadly tall boots in Florida are usually reserved for much later in the season and only get worn a few times. This year I decided to try a pair of ankle boots instead. I have a feeling the new Zinnia ankle boots from the Fall/Winter 2012 Earth® Collection are going to get a LOT of use this season. While this picture may look calm and relaxing this was my a few days ago as I let the kids “unwind” outside by running around the front yard and was anything BUT relaxing! Trying to keep a 3 year old out of the road involves more running than a pair of high heeled boots will allow. 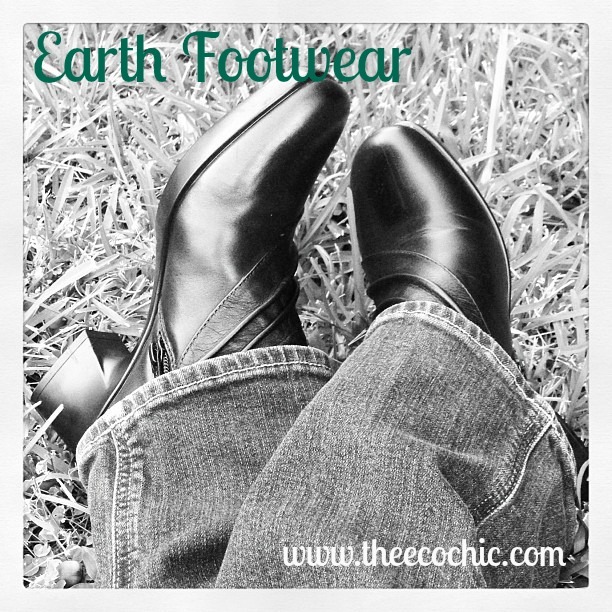 Thankfully Earth® is known for their cushioned footbed for all day comfort. They will be perfect for the 12+ hour days I’ll be walking around the trade show next week. I wish I was brave enough to try to pair them with a cute pair of leggings and a long belted top – but I prefer a nice fitting pair of jeans any day! I am going on my Fall shopping trip tomorrow after church and will probably end up at Old Navy, Gap, or the Loft and pray that they have a nice lightweight teal top and a fun orange accessory (bracelet perhaps). I found a few pieces online that might work. A nice long sleeve tee can totally be dressed up for an comfortable every day outfit. I love this orange bangle bracelet! I think it’s the perfect pop of color for the teal. Now – what am I going to wear the rest of the week? What are some of the key pieces that you’ll be shopping for this Fall? 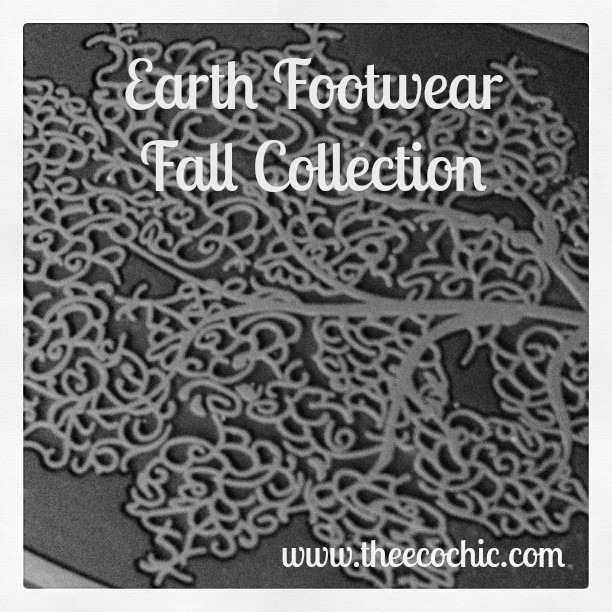 Be sure to check out the rest of the Fall/Winter 2012 Earth® Collection for some amazing genuine leather shoes and boots include the Zinnia, Tilia, and Dune – all priced under $119. Want to win a pair of shoes from the Fall/Winter Earth® Collection? Enter now!! 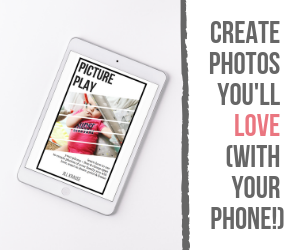 Complete the Rafflecopter entry form below (may not be visible on all devices) and I will select a winner at random on October 21st. Good luck!! Disclosure: I was sent a pair of Zinnia ankle boots for review. The opinions expressed in this post are my own and that of the sponsoring company. How cute are these? I’m loving the Tilia! I love the Blaze! Pike is a very close second. How on Earth (ha! get it?!) do you pick one? I like Snapdragon or Zinnia. Wow, they are all great! I like the Nexus. Danielle recently posted..Accessorize Your Stash In August! I like the zinnia boots! I like the Elite Too! I love the snapdragon…it is adorable! The Tilia is a close second! I really like The Zinnia and The Dune…both would be great options for fall with a nice pair of jeans – no matter what you’re doing! I’m on the market for a versatile flat so ‘The Adler’ caught my eye. The Javea and the Newcastle! I love boots with a bit of a heel! So many great choices! This fall/winter I am looking for a new coat and boots. The Sycamore boots look comfy! I really love the Dune. Hard to choose just one! I really like the Zinnia boot. Love the Lantana in black! OMG!!! I need me some new boots and I’m not sure I could choose just one, I love The Javea and The Newcastle! Cinella recently posted..Sunday in my City – PalmFest! Th Dune boot in black is my favorite. I’m not sure — maybe the sycamore? Such a tough choice (I hope I’m faced with it). The Ferrera, The Lintz, and the Raphaelle! I love the buckeye in brown!